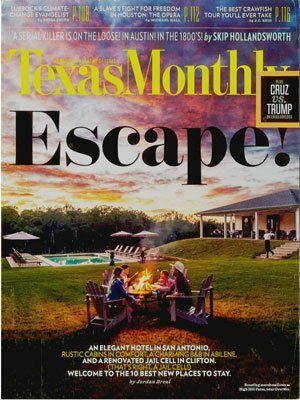 Experience the quality of an exclusive retreat nestled in the scenic hills of East Texas. Our vineyard vibe extends through corporate meeting spaces to Executive Chef John Novak’s magical creations and right along a moonlit stroll to your private bungalow. High Hill Farm has so many things to explore and enjoy. We have multiple beautiful locations for your dream wedding. Our event hosting is famous among regional corporations looking for corporate retreat space near Dallas or Tyler. Everything from full catering and custom printed corporate gifts to relaxing spa packages can be found at High Hill Farm, away from it all yet close enough to be convenient. Truly a one-of-a-kind retreat experience, High Hill Farm is a scenic 90-minute drive from Dallas through the rolling foothills of East Texas and just minutes from the historic town of Tyler. Combining laid-back luxury with the natural beauty of the region, High Hill Farm is the perfect getaway for guests looking to experience the good life, along with a variety of outdoor activities. Explore the retreat’s 100 acres along winding paths through a forest of ancient oak trees. Relax by the sparkling reflection pool with stunning views of the vineyards below. Enjoy casual dining with a farm fresh twist at Côte, serving a seasonal menu of simple yet flavorful dishes. Then retreat to your private bungalow nestled along the picturesque hillside. Escape to the country and discover why life’s better at High Hill Farm. We believe in joining business with pleasure. At a High Hill Farm corporate retreat, your employees will relax and enjoy our many amenities while they learn or simply celebrate your company’s success. Just 90 minutes from the metroplex, we are the best choice for a corporate retreat near Dallas, TX. We have multiple meeting spaces to accommodate almost any size group. 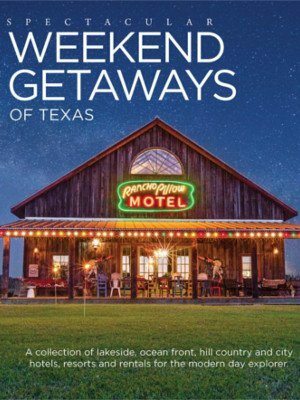 The best Romantic Weekend Getaway near Dallas and Tyler, TX is High Hill Farm. We offer more of the secluded, relaxed environment that you have dreamed of. Enjoy an evening started by the fire in our cozy outdoor lounge overlooking the pool and vineyard, then stroll into restaurant Côte for one of the best meals of your life. You never have to worry about driving anywhere after dinner because your very own private bungalow is a short stroll away. The next morning, breakfast can be delivered, or you can join us for a delightful breakfast after your swim or a spirited game of Bocce. We are not like any Bed and Breakfast near Dallas or Tyler, TX you have ever experienced. We will ensure your stay is just what you wanted it to be. If you have any special requests, like champagne waiting in the room or flowers or a private spa package, we are delighted to make your wishes come true. For the best Romantic Fine Dining near Dallas and Tyler, TX, choose High Hill Farm. Our contemporary, art filed restaurant will delight you with fresh farm to table creations (some from our garden just steps from the kitchen) designed to both entertain your palette and satisfy your hunger. Our curated wine list is brilliantly paired with seasonal creations, and you can take in the sunset overlooking the vineyard as you enjoy your meal. When you have finished your Romantic dining near Tyler TX, you may decide to stay over in one of our private bungalows which are just a stroll away; where we can deliver breakfast to your door, or you may join us again at Côte, the Romantic retreat you enjoyed the night before. 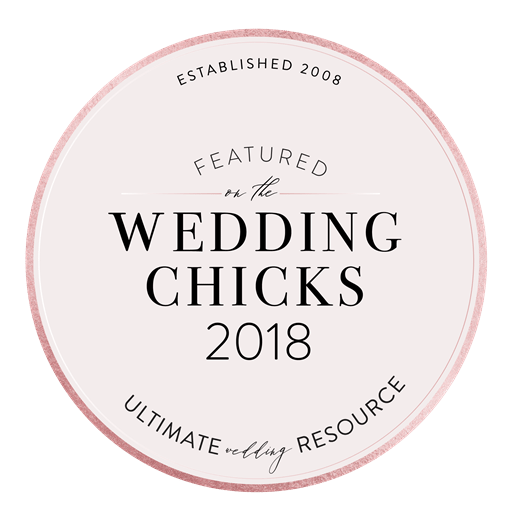 Whether you’re planning a corporate retreat, board meeting, destination wedding, family reunion or church gathering, High Hill Farm offers everything you need for an unforgettable event. We can host up to 500 guests using a variety of indoor and outdoor space. Plus, our culinary team can handle all your catering needs onsite. Took a chance on this east Texas property. Felt like family from our greeting on the porch at arrival, to our last delicious meal on the terrace. Congrats to Sharon and Jason. You are doing it right. So glad to have met you! Be whisked away with your favorite person to a remote location nestled under the canopy of majestic oak trees. Soak in the sun, the scenery and enjoy a seasonal lunch. There’s nothing like a nap in the afternoon! From elegance to outdoors. Take a fun ride through the woods and find this shooting oasis perched atop a rolling hillside and surrounded by deep forest. It’s a getaway within your getaway. Are you needing some special time with that one special person? There is no place to share it like High Hill Farm. We take great pride in pampering our guests. Enjoy a walk near a stream, wine by a fire or sunset at the pool overlooking our hillside vineyard. Morning, afternoon or evening, it’s the perfect time for a little romance. It’s time to escape! There’s nothing like some girl time to unwind and catch up. Choose your BFFs and come as fast as you can. We are waiting to serve you. Think fun – lounge, leisure and luxuriate. Our grounds have been featured in several national and state-wide publications. 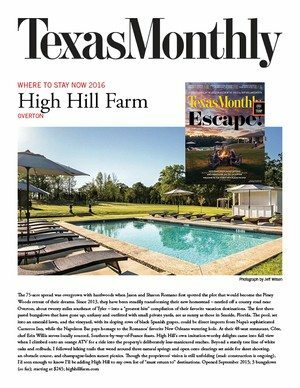 Below you will find a few articles featuring High Hill Farm in some of our favorite lifestyle magazines. 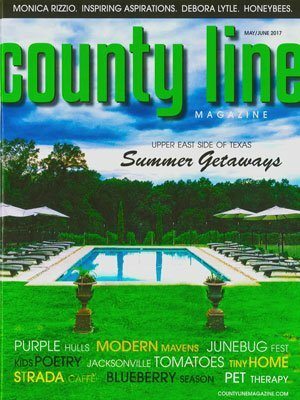 “The 75-acre spread was overgrown with hardwoods when Jason and Sharon Romano first spotted the plot that would become the Piney Woods retreat of their dreams. 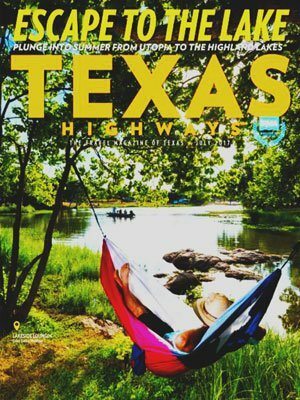 Since 2013, they have been steadily transforming their new homestead – nestled off a county road near Overton, about twenty miles southeast of Tyler – into a “greatest hits” compilation of their favorite vacation destinations. The first three pastel bungalows that have gone up, unfussy and outfitted with small private yards, are as sunny as those in Seaside, Florida. The pool, set into an emerald lawn, and the vineyard, with its sloping rows of black Spanish grapes, could be direct imports from Napa’s sophisticated Carneros Inn, while the Napoleon Bar pays homage to the Romanos’ favorite New Orleans watering hole. At their 48-seat restaurant, Côte, chef Erin Willis serves locally sourced, Southern-by-way-of-France feasts.